In 1874, seven gold miners from San Francisco found themselves knee-deep in the tall grass of the Mancos Valley. After beholding the bowl-shaped symmetry of Mesa Verde’s jutting claw and the dioramic perfection of the La Platas, they collectively declared the expanse of grass and marsh their new home. Established officially in 1881, Mancos wasn’t so much a boomtown as a steadily burgeoning community of homesteaders, farmers, ranchers and families. One hundred and forty years later, there’s an element of pause in the air, like the frozen moment of a Winslow Homer painting. Down Weber Canyon, past the cemeteries and before County Road 41 turns to dirt, you hit Montezuma County Road G. Turn right at the yard of Jurassic Volkswagen carcasses and Mesa Verde smacks you in the lens. 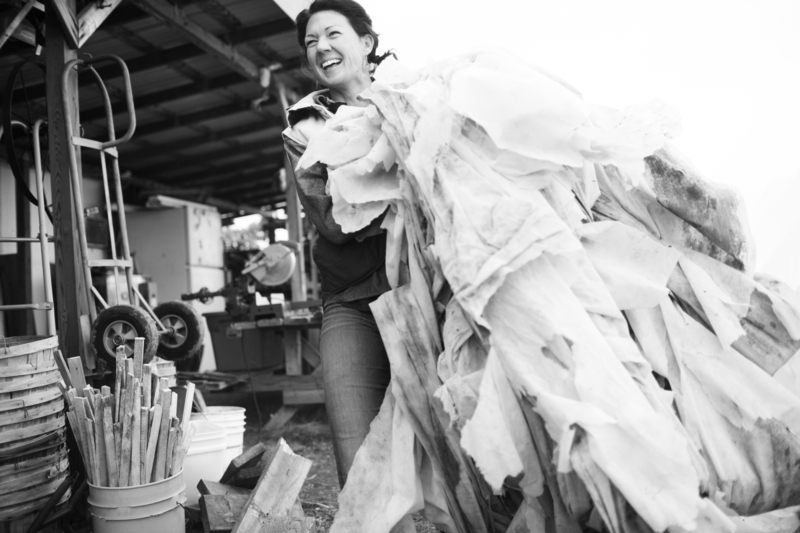 Bent before you, a runner of dust, gravel and marsh is home and farm to a handful of talented young growers making a hearty contribution in the local food system. To the east, Mountain Roots Produce, owned by Mike Nolan. Down yonder a bit, the lady of the bunch, Kellie Pettyjohn, runs the Wily Carrot. Then there’s Miles Gallagher of Food For All and Dave Banga of Banga’s Farm. Good people these farmers. Hard workers. Dreamers. Travelers. This lot is a pack of travelers. In the winter of 2012, Pettyjohn lit off to spend the season in Antarctica, while this past winter, Banga escaped to Morocco. Miles Gallagher, owner of Food For All Farm, was unavailable for an interview while gallivanting about India and China. Gallagher is another Banga farmhand turned farm owner and his farm was created around the premise of producing food to serve those in need within the community. 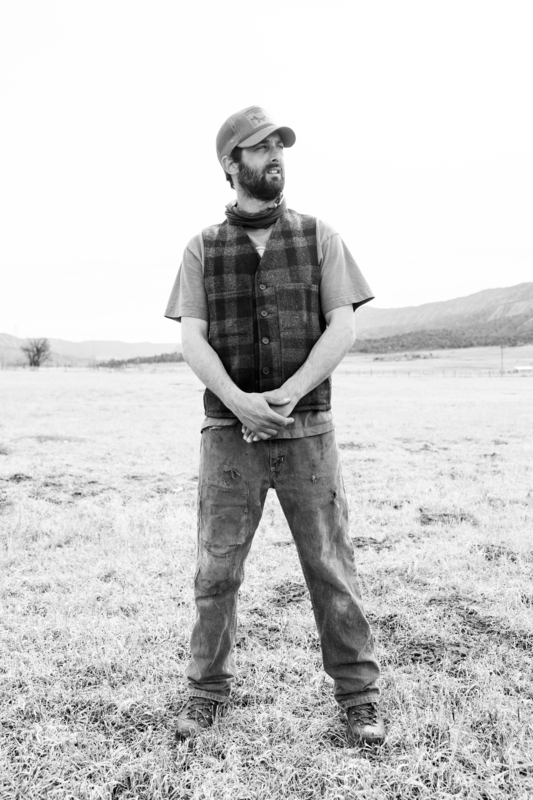 Each season, he donates one-third of his harvest to local soup kitchens in Durango and Cortez while the other three farmers contribute food donations throughout the community as well. Mike Nolan breaks ground on his first Road G season this year. Born and raised in Australia until moving to California when he was eight years old, Nolan got the farm itch while attending school at UC Davis where he worked at a community garden. 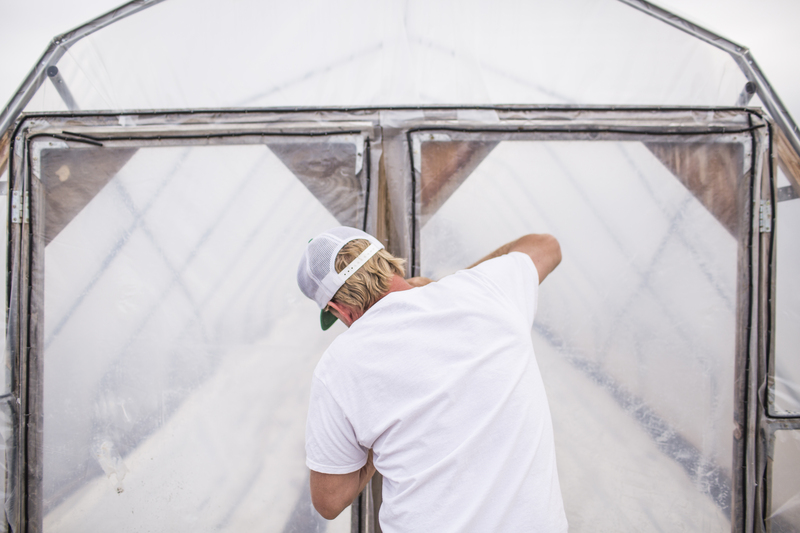 After graduating, he helped run a small CSA amidst the expanse of Big Ag farming operations. “I realized that I really liked farming but I wanted a more technical understanding of it so I applied for the Santa Cruz Apprenticeship in Agro Ecology and Sustainability,” he explains. 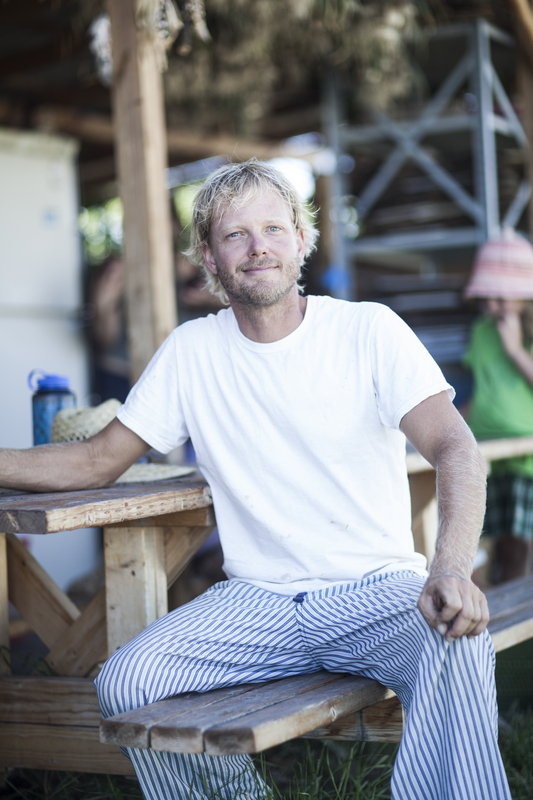 During this six-month apprenticeship, he met farmer Gabe Eggers of Twin Buttes Farm, who would later introduce him to Durango. The common thread linking these four farmers together on this gem of a road is that they’re all good friends. The competition between them is healthy and playful, and like the early pioneers of this hidden valley pocket, they help each other out. There’s constant heckling, borrowing, building and laughing. 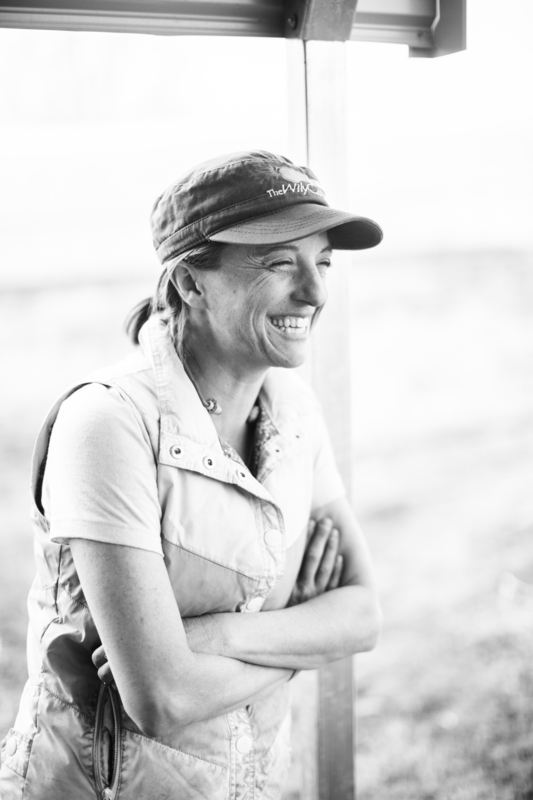 Their contribution to the local food system is commendable, as is their stubborn passion for raising produce at 7,000 feet.